The Lead Pastor of The Village is Travis Garner. 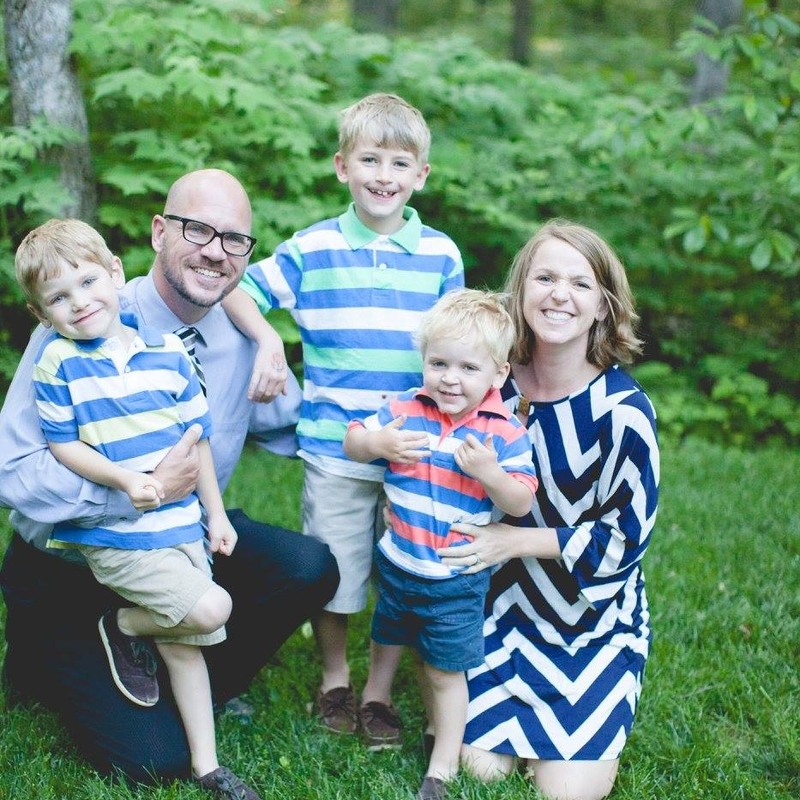 Travis was a pastor on the staff at Brentwood United Methodist Church for over 10 years. During that time, he served as Pastor of Student Ministry and then as Pastor of Discipleship and Missions, overseeing the work of the Children’s Ministry, Youth Ministry, Adult Ministry, and Missions and Outreach. Travis graduated from Lambuth University and received his M.Div. from Vanderbilt Divinity School. 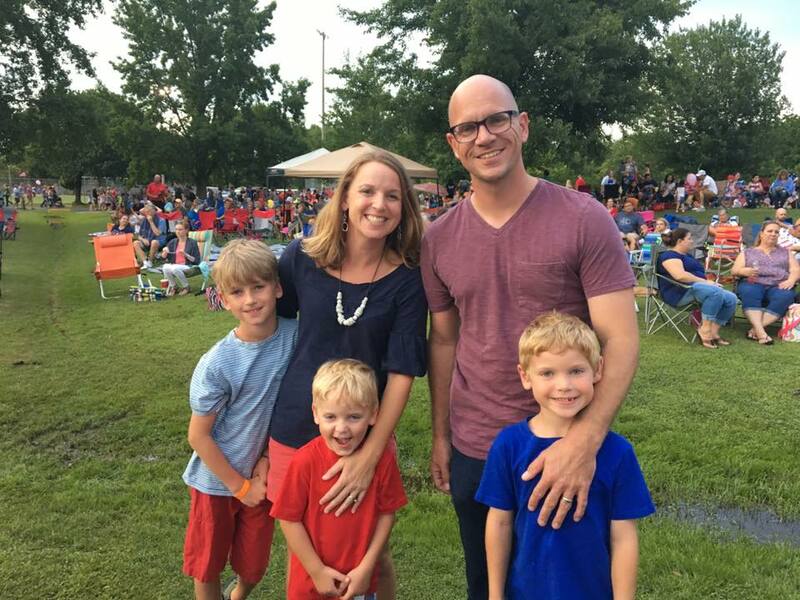 He is married to Amanda, who is a Speech-Language Pathologist with her own practice in the Nashville area. They have three boys, Paxon, Asher, and Jude. Travis loves drinking coffee, finding the best local restaurants on Yelp, reading, music, drinking more coffee, and cheering for the Fighting Illini, the Cubs, and the Green Bay Packers.